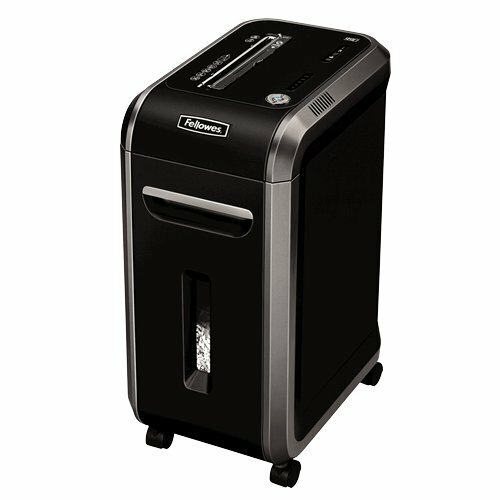 When having a paper shredder, it is better if we can use it effectively through a long period of time. 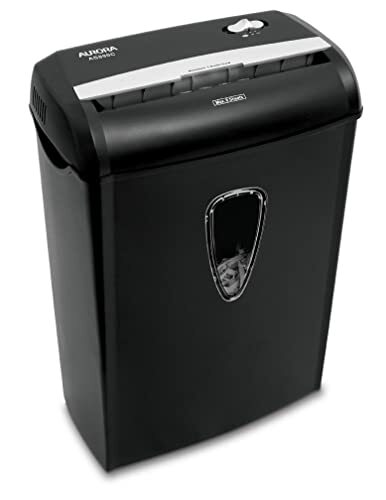 Although having a paper shredder with high-quality, sometimes paper can be stuck in the machine which cause inconvenience for users. A paper jam can occur due to many reasons. In this article, we will suggest how to fix this problem without having to contact a technician. When having a jam with your paper shredder, remember not to force your machine to do anything. If you try to make the paper or the motor run, your gear or striped belt will be broken immediately. One of the most common reasons is there are too many sheets in your machine. If there are too many papers for the shredder to handle, paper jam will occur. While you don’t have the habit of counting the paper, just pick up a small amount. For example, pick up three or four and let the shredder function. We suggest that you should reduce the maximum capacity from 20%. On the other hand, some modern shredders now can inform users whether there is a problem or not. Nowadays, many modern shredders can handle other things such as CD, DVDs or credit cards. However, not all of them can handle these cases. If you buy a cross-cut shredder, it can choke on thick plastic. Therefore, remember to check and make sure your paper shredder can handle it before shredding the credit cards. When deciding to buy a paper shredder, you can find one which can handle these items by finding another slot to put things on it. In addition, paper with paper clips and staples can also cause the jam. 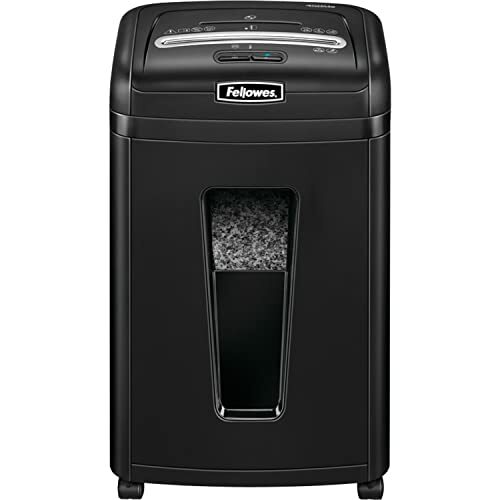 Every shredder needs to be full of oil, especially the cross-cut shredders. When you see your machine is running slowly and difficultly, it means that this paper shredder is lack of oil. To help prevent this problem, I suggest that you should oiling the paper shredder every time you change the bag. 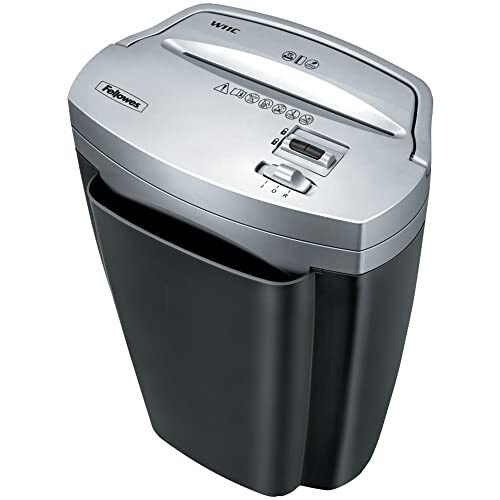 There is a variety of modern shredder now include an automatic oiler or the light to inform users. Once you have known about these reasons which cause the paper jam, you will definitely wonder how to fix them. Don’t worry! We also give out the solution for each problem above. When there is a paper jam, let’s check to see if your paper shredder has a reverse button. If you can find this button, don’t worry anymore. Just take the paper back out, then everything will be fine. But if your machine doesn’t have this button, what should we do? We recommend that you squirt some oil along the mouth of the machine and wait for approximately 15 minutes. When using this way, the oil will soften your paper and make it easier to get out. However, if it still does not work, unplug the machine and remove all the head. You can try to pull these papers out from the machine. The first thing to do is unplug your paper shredder. For some people who think that they can handle this situation, use a needle to take this item out of the shredder. Because the CD, DVDs or credit cards are very thin so that you can take them out absolutely. If this doesn’t help, remove the paper shredder’s head and try to pull all the materials out of there. This is one of the easiest solutions for this problem. If you have never filled the oil before, you should have to squirt the oil directly into these blades to function the shredder. One more way is to put the oil on the paper and let the paper runs through your shredder. Check to see if your machine has a reverse button. Push this button for a few seconds after oiling all the blades to make the machine function effectively. Remember not to use other oils for your machine such as vegetable oil, car oil or non-certificated products. This will damage the shredder badly. 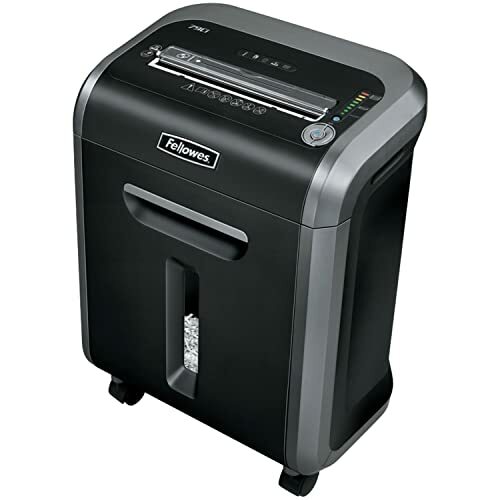 For know how will you choose the best paper shredder in the market?. In conclusion, hope that these tips can help when you are getting in one of these problems above. If the problem is not in this article and you don’t know how to solve it, call the Supporter and they will help you. Good luck!